Take full advantage of the high-quality door services offered at Coffey Overhead Doors in Hawthorne, CA. We are committed to providing comprehensive garage door installation and repair services at reasonable rates. Rest assured that your garage door service requirements will be handled skillfully when you hire our technicians. At Coffey Overhead Doors, we understand that as much as you want to enhance the security of your garage, you also consider the whole aesthetics of your property. Target both safety and style by hiring our professional technicians today. We manufacture, install, repair, and maintain custom garage doors while keeping in mind your property’s exterior design. 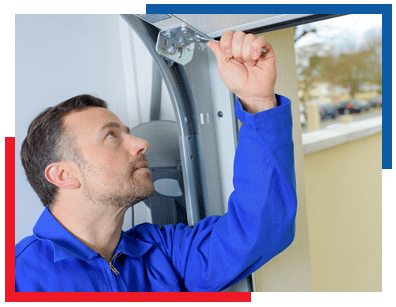 From installing custom garage doors to repairing malfunctioning door openers, we have the necessary tools and equipment to cover your needs. Get in touch with us via phone or email should you wish to schedule our garage door installation or maintenance services. We are here to give you smoothly operating and long-lasting overhead doors.